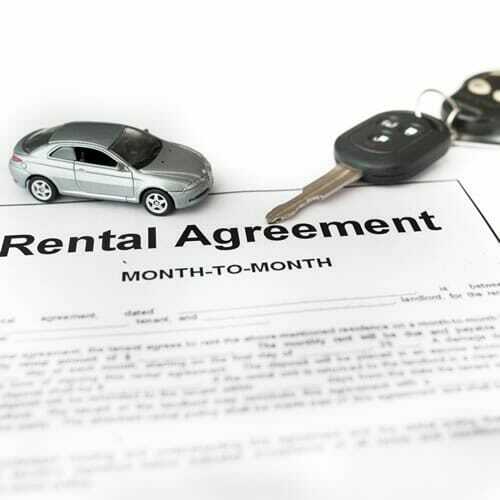 This Car Rental Agreement may be used to contract with your Clients if you run a car rental company, or generally rent your vehicle to others for a certain period of time. The Agreement sets out the terms of the vehicle lending arrangement, including the terms of payment and conditions of use. 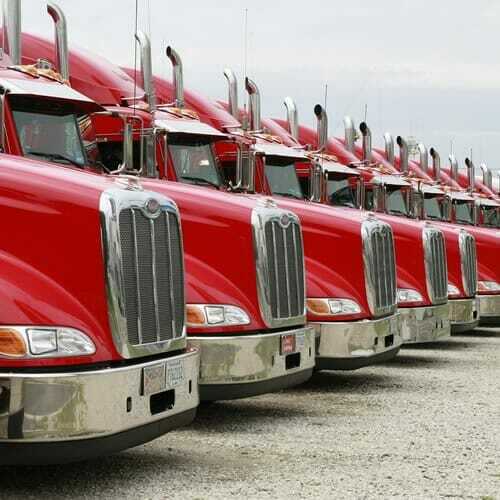 This Truck / Commercial Vehicle Rental Agreement may be used to contract with your clients if you wish to rent out trucks or other commercial vehicles on a long-term basis. 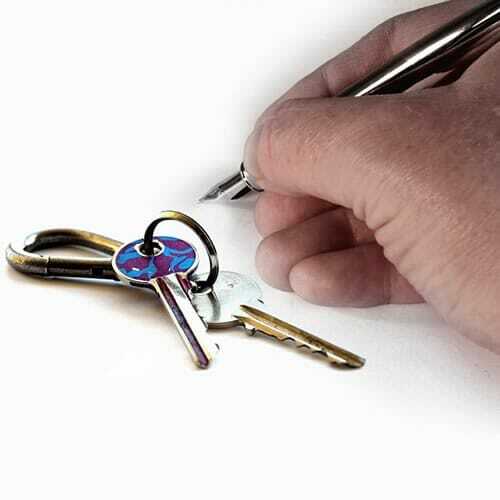 The Agreement sets out the terms of the lending arrangement, including the terms of payment and conditions of use. This Truck / Commercial Vehicle Rental Agreement may be used to contract with your clients if you wish to rent out trucks or other commercial vehicles on a short-term basis. The Agreement sets out the terms of the vehicle lending arrangement, including the terms of payment and conditions of use. 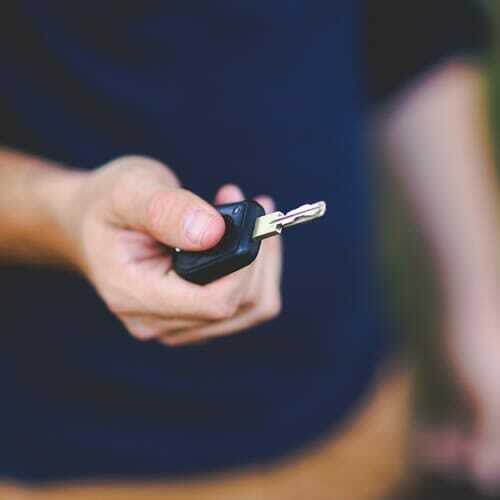 There may be situations where you lend your personal vehicle to friends, family or acquaintances for a certain period of time. 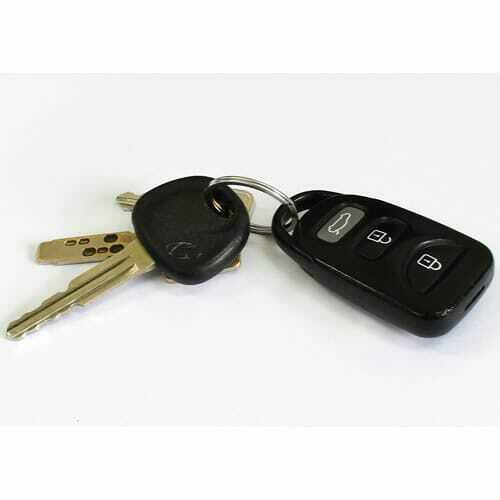 This Loan of Personal Vehicle Agreement can be used to set out the terms of the vehicle lending arrangement, and helps to provide the owner or lender of the vehicle some level of protection in the event of any loss or damage as a result of the borrower using the vehicle. This Sale of Vehicle Contract can be used when someone is selling a used or second-hand vehicle to someone else. The terms and conditions of this contract of sale include reference to the purchase price, payment terms, known defects and the transfer of risk in the vehicle, amongst other things.